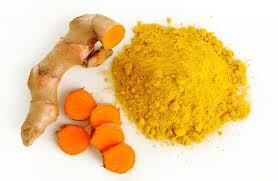 Turmeric (haldi) fights against cancer. Among the many benefits attributed to Turmeric or Curcumin, its cancer-fighting abilities are now being intensely researched. Turmeric's anti-inflammatory effects, anti-oxidant activity and its ability to modulate the immune system are said to be the reason for its beneficial effects on diseases such as arthritis, Alzheimers disease, memory loss, heart disease and cancer.